I’m Dr. Jeffrey Paul Edelstein, MD. I provide a complete array of aesthetic, medical, optical, and surgical services related to cosmetic and reconstructive eyelid, orbital, and tear drainage surgery — known as Oculofacial Plastic Surgery. WELCOME. 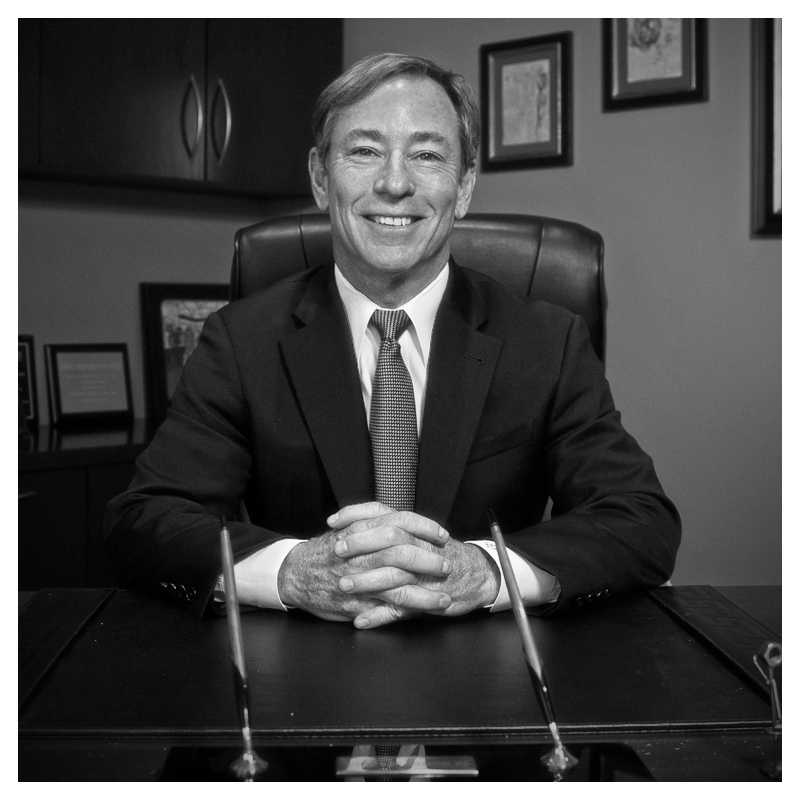 I have enjoyed serving the Arizona community for over 28 years. I run a single physician practice that focuses on quality with a personal touch. I believe that knowledge replaces fear for all aspects of the patient experience. Our office goes a step beyond to help you from the initial phone call, assisting your navigation through the maze of insurance coverage, understanding applicable costs in advance of services and with flexible scheduling to meet your needs. I will help you understand your situation, explain the rationale for my approach, coordinate services with other professionals when needed and will leave you with a clear picture of the anticipated treatment and likely outcome. The loyalty of our patients speaks volumes about the outstanding service our office provides. Another passion of mine is to raise funds for the Arizona Medical Eye Unit as Chairman of the AOS Foundation. We believe in maintaining a human element in our office. Dr. E is involved with your care from start to finish. With over 30 years of experience, I do my best to achieve your goals with the minimum amount of surgery necessary. Take a look at our Reconstructive & Functional services. We want you to know what’s what. We aim to please. If you don’t believe us, believe our patients. Look at our results and listen to their comments. Dr. Jeffrey Edelstein of Chandler, Arizona provides tips for the use of Botox on Arizona Midday. Beautiful office with nice, friendly staff. Dr. Edelstein is professional, personable, and thoroughly explains diagnoses and treatments. The staff in the office is competent, friendly, professional and attentive. Don”t lose them because they really are the best. Thank you for all your help. Everyone is always very kind and helpful. God Bless you and your wonderful staff! I am completely happy with Dr. Edelstein, Brandy and Patty. Everyone was extremely friendly and answered all my questions, no matter how many times I asked. I have and will be highly recommending his practice to everyone. Thank you all. I don’t think that a better doctor can be had. He’s Excellent in all phases of his profession. Keep up the great and exceptional manner in which you conduct your professional practice.